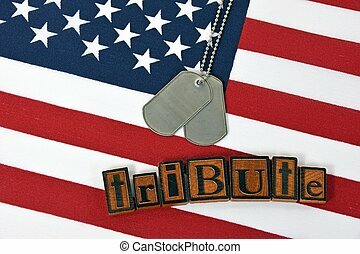 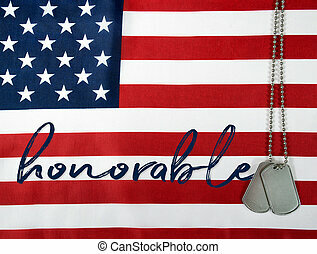 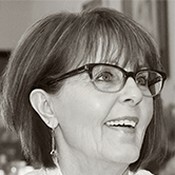 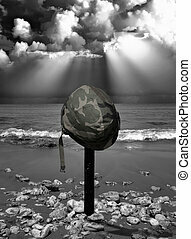 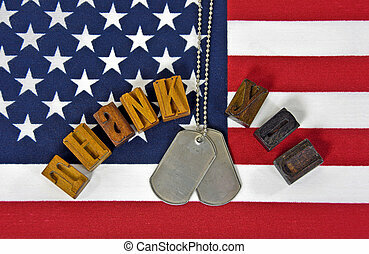 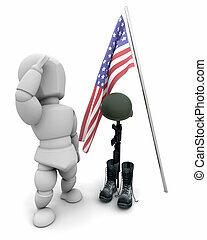 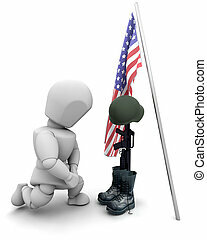 Military tribute. 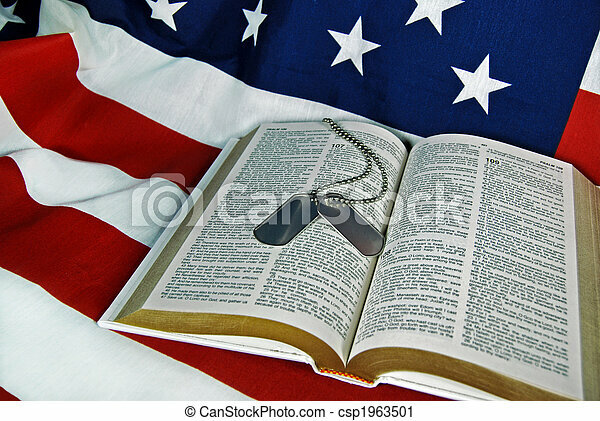 Military dog tags on an open bible. 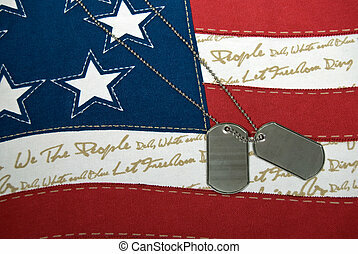 Military dog tags on an open Bible. 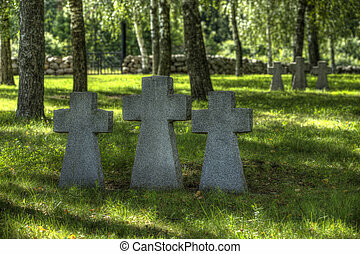 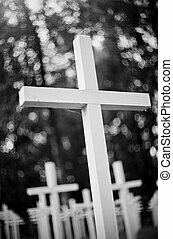 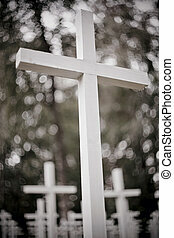 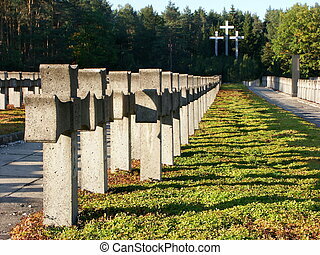 White crosses at the military Lutheran cemetery. 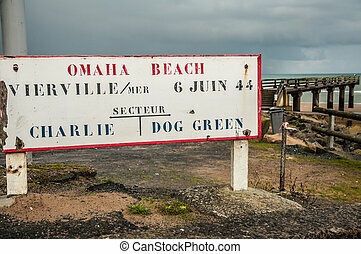 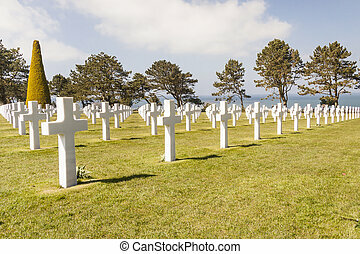 Graves on military cemetery - Omaha Beach, Normandy France. 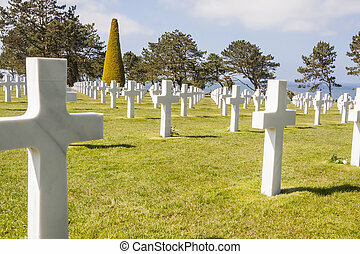 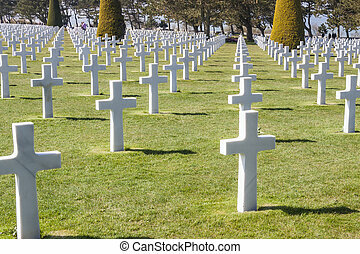 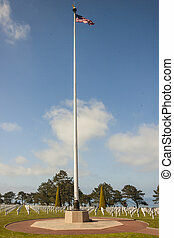 American falg and graves on military cemetery - Omaha Beach, Normandy France. 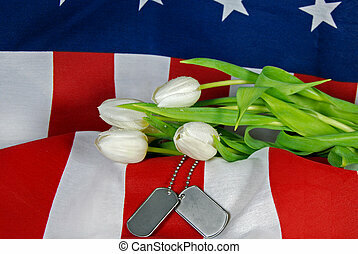 Tulips and military dog tags on a flag. 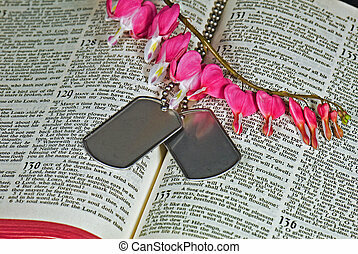 Bleeding heart sprig and military dog tags on an open Bible. 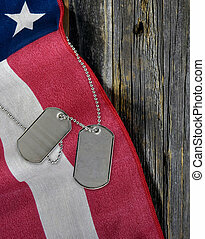 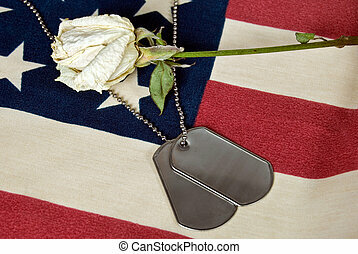 Military dog tags with dried rose on flag. 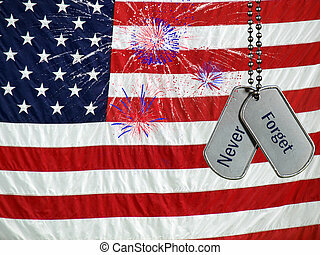 Fireworks and military dog tags on a flag. 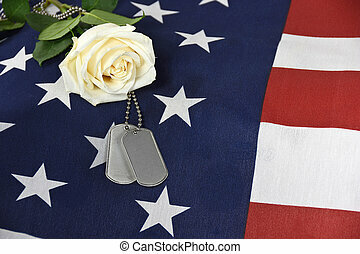 Military dog tags and white rose bouquet on American flag. 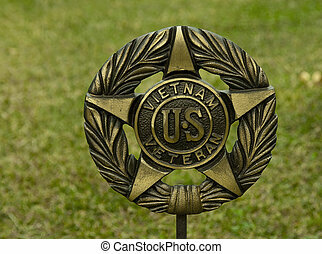 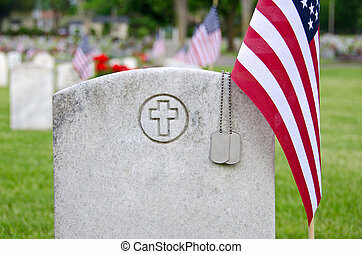 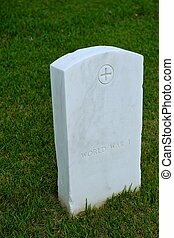 American flag and and military dog tags on veteran's tombstone. 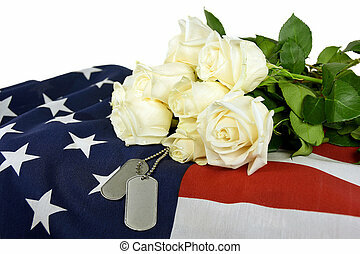 Single white rose and military dog tags on American flag. 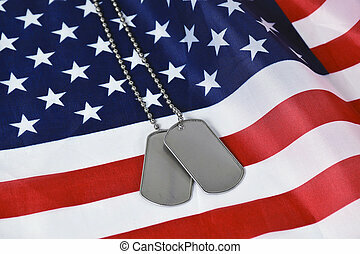 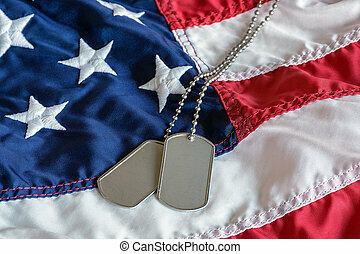 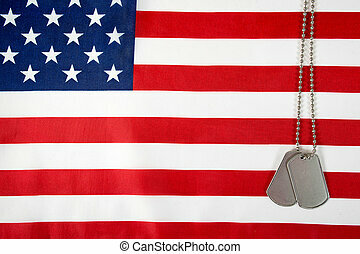 Dog tags on holiday flag.